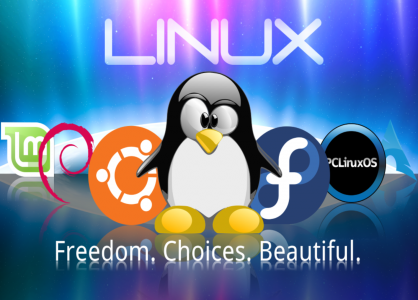 Interested in, or already using Linux? Join this orientation/networking session on the computer operating system Linux. Beginner to advanced users welcome. Please call the library at 886.2130 to sign up for this FREE workshop.